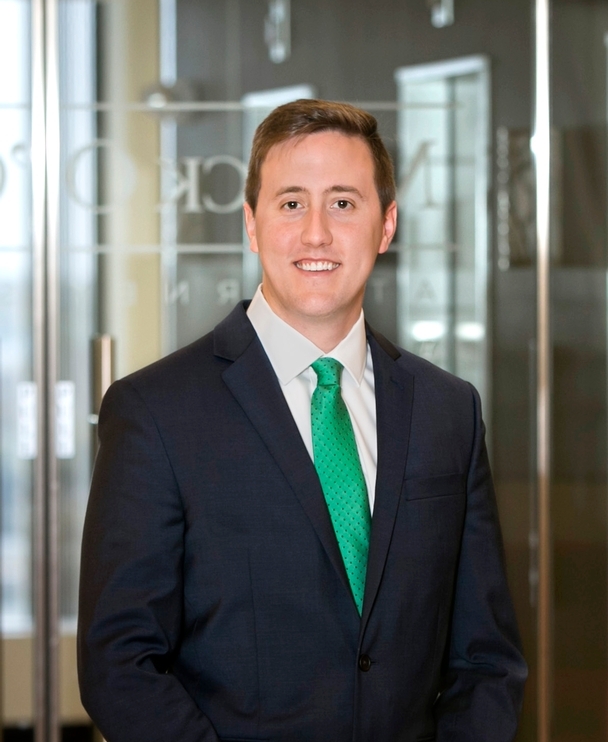 In addition, Brian assists the Firm’s Creditors’ Rights, Bankruptcy and Reorganization Group. In particular, Brian has experience representing a Chapter 7 Trustee in various types of bankruptcy proceedings. Brian is a 2014 graduate of Suffolk University Law School. Prior to joining Mirick O’Connell, he was a legal intern for UMass Memorial Health Care, Office of the General Counsel in Worcester, MA. Is Your Company’s Social Media Policy Compliant with the NLRA?